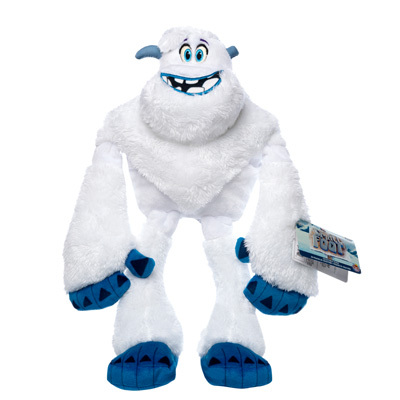 Home News New Smallfoot Plush Coming Soon! The animated feature film Smallfoot is set to be released in September. 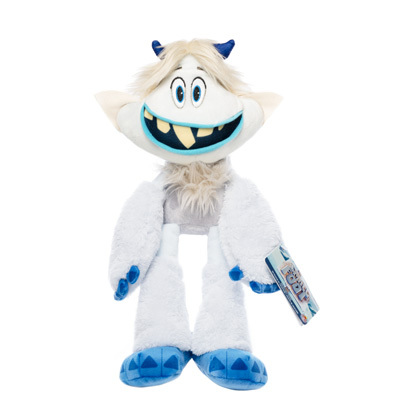 Today, Funko released previews of the Smallfoot Plush. The new Plush will be released in August. Click on the link below to pre-order the new Plush today! 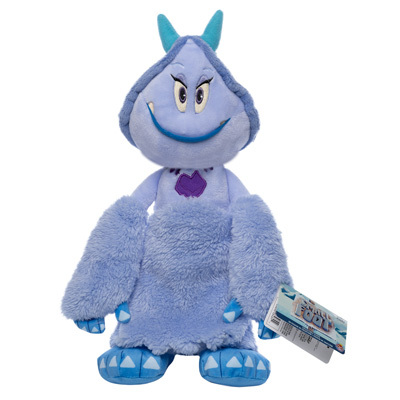 Next articleNew Smallfoot Pop! 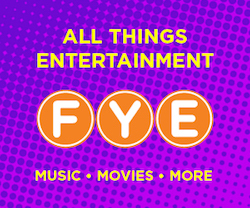 Vinyl Collection to be released in August!